Crystal River and Homosassa Florida in Citrus County represent some of the finest waterfront living on the Gulf Coast of Florida. Waterfront property both coastal and riverfront are still reasonably priced compared to other more populated waterfront communities. Both rivers are fed by fresh water springs that flow to the Gulf of Mexico so many of the waterfront properties are actually on fresh water. This is great for swimming with the manatees in you own back yard or keeping your boat docked in fresh water. 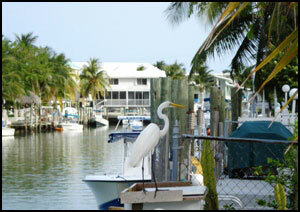 There are also many outdoor festivals including the Homosassa Seafood and Art festival held here each year. 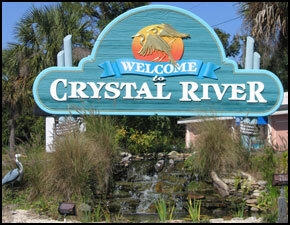 More recently Crystal River and Homosassa have become known world wide for its famous manatee population. The Florida manatees are actually called West Indian Manatees and the Crystal River and the Homosassa Springs area are the only places in the world where the public can interact with these endangered mammals. The gentle “sea cows” live here year round but large groups are attracted to the spring fed Crystal River and Homosassa River during the cooler winter months where the water temperature remains a constant 72 degrees. 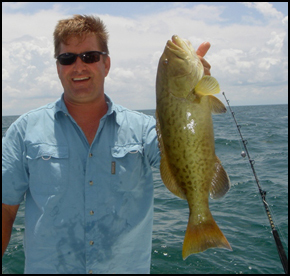 Recreational boating and fishing are very popular in Crystal River and Homosassa. The Crystal River and Homosassa River both flow into the Gulf of Mexico. Freshwater and saltwater fishing are excellent here, in fact the world record tarpon was caught just off the coast of Homosassa. Grouper and trout are abundant here as well as scallops in season. There are also many nearby freshwater lakes like Lake Rousseau, offering some of the best bass fishing Florida has to offer. Dive shops, fishing charters, and boat rentals dot the area offering a once in a lifetime manatee tour to experience these prehistoric creatures, once mistaken for mermaids. You can rent a pontoon boat yourself or go on a guided tour. 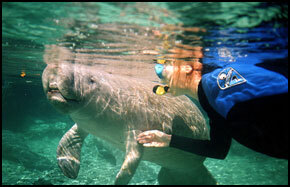 If you want to get wet you can rent a wet suit and snorkel and swim with the manatees. Cave diving is also very popular in the Crystal River and Homosassa Springs area. The dozens of natural springs offer seemingly endless underwater caverns through the lime rock sea floor. Again, you can bring your own equipment or rent a boat and scuba gear at any one of the many local dive shops, which offer scuba certification classes as well. 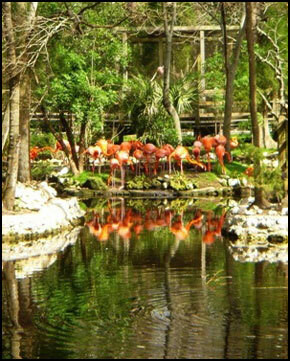 Homosassa is also home to the Homosassa Springs Wildlife Park. A cage-free, zoo-like environment, inhabited primarily by native Florida wildlife like the Florida panther, Florida black bear, Florida white tail deer, flamingos, otters, eagles, hawks, turkey, and owls. The most popular attraction at the Homosassa Springs Wildlife Park though, is the “fishbowl” an enormous underwater observatory with a staircase which you descend to view the native fish and of course the manatees. People have been enjoying the area for as far back as, well the Stone Age. The Crystal River Archaeological site is an interesting destination to learn about the native Americans that inhabited Crystal River thousands of years ago, no doubt enjoying the fresh seafood much as today. If Crystal River and Homosassa sound like an area you would like to live in or find out more about, call or e-mail Gottus Realty for more information or to schedule a visit. 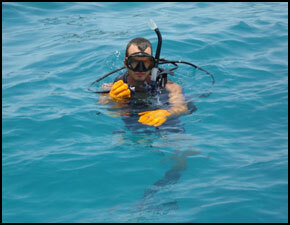 We can even arrange fishing or dive trips for you when you visit.